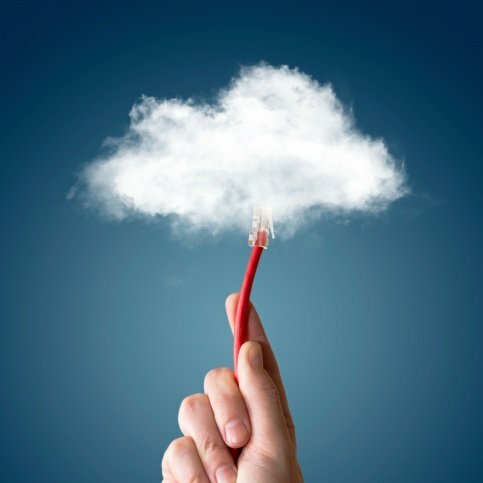 Rackspace and VMware have joined forces to offer a private cloud service based on VMware’s Cloud Foundation. The partnership will enable Rackspace customers to migrate workloads to the cloud and toggle between private and public cloud platforms while running workloads on software-defined infrastructure. VMware and Rackspace have worked together for over a decade. In 2013, Rackspace launched Dedicated VMware vCenter Server, a managed service for dedicated VMware machines. Then, in 2015, the company rolled out VMware vCloud service, which allowed customers to run a virtual private cloud based on VMware technology inside a Rackspace data center. The addition of software-defined capabilities, as well as continuous updates and lifecycle management of VMware components are hoped to further drive customers away from proprietary IT and into the cloud. “Provisioning hardware quickly is no longer considered a value for customers, it’s expected,” said Peter Fitzgibbon, VP and general manager of VMware at Rackspace. “With a decade of proven success in helping customers meet their business demands, VMware and Rackspace are taking another step together to help mutual customers dramatically shorten the path to hybrid cloud,” said Geoffrey Waters, vice president of global cloud sales at VMware.